E-mail us to suggest other officials or governmental agencies who should be considering our concerns. 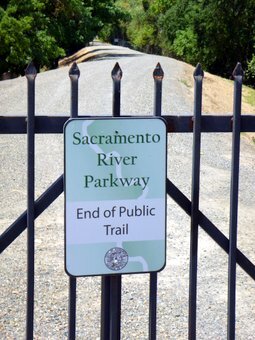 If you believe, as we do, that the completion of the Sacramento River Parkway is long overdue, let your elected officials know. 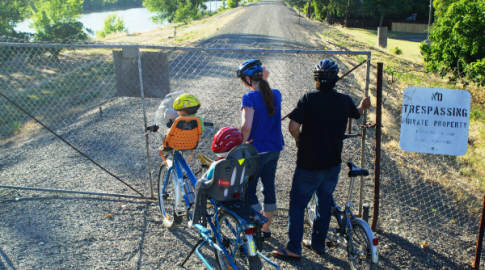 If you believe, as we do, that private fences and gates illegally block access to public trust land along the river's edge, let appointed officials know. If you believe, as we do, that private fences and gates increase flooding risks, let our elected and appointed officials know. Follow these links to find addresses and e-mail addresses for officials who must begin to consider our concerns.